This mod contains a two new ores called Chocore and LollOre I am working on it being genarated in worlds and smelting and posibly anthor block in V0.10. Picture of LollOre and ChocOre together. Picture on how you can craft ChocOre. Picture on how you can craft LollOre. Future things are you are able to put it in a furnace to turn it into Chocolate Ingots,chocolate ingots are better than diamond. Hopfully in the next update they will generate in the world there will be a crafting recipe for this ore.Ill be adding LOLORE which is Lolly ore it is the same as diamond but is as rare as redstone. 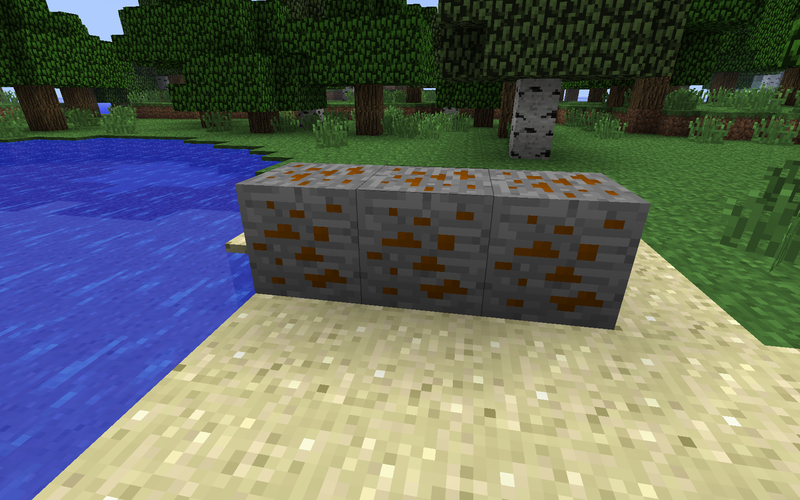 [1.8.1]Yummy Ores V0.01 This version adds the main block ChocOre. 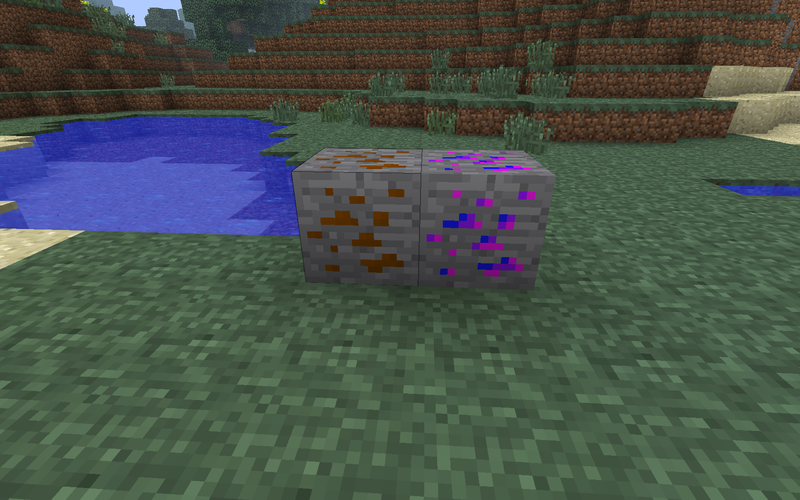 [1.8.1]Yummy Ores V0.02 This version adds LollOre. 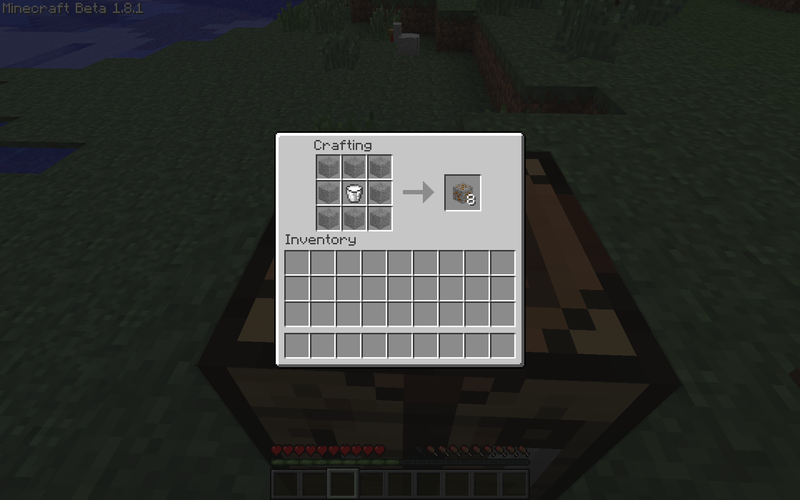 [1.8.1]Yummy Ores V0.03 This version adds crafting recipe for ChocOre. 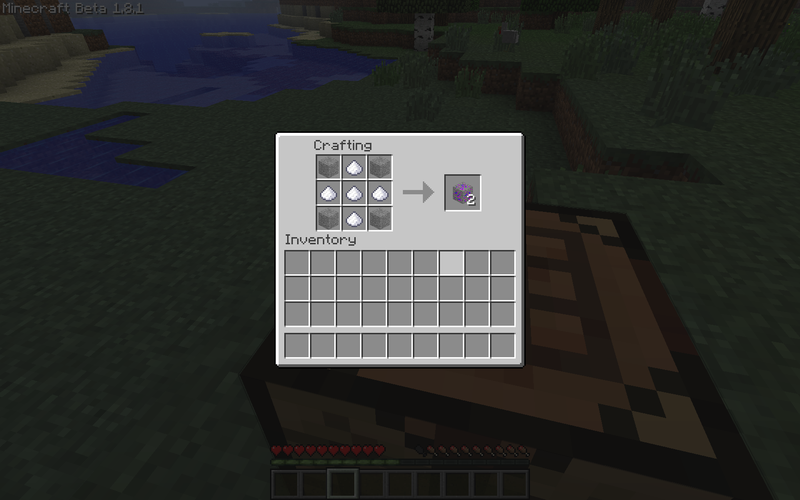 [1.8.1]Yummy Ores V0.04 This version adds crafting recipe for LollOre.